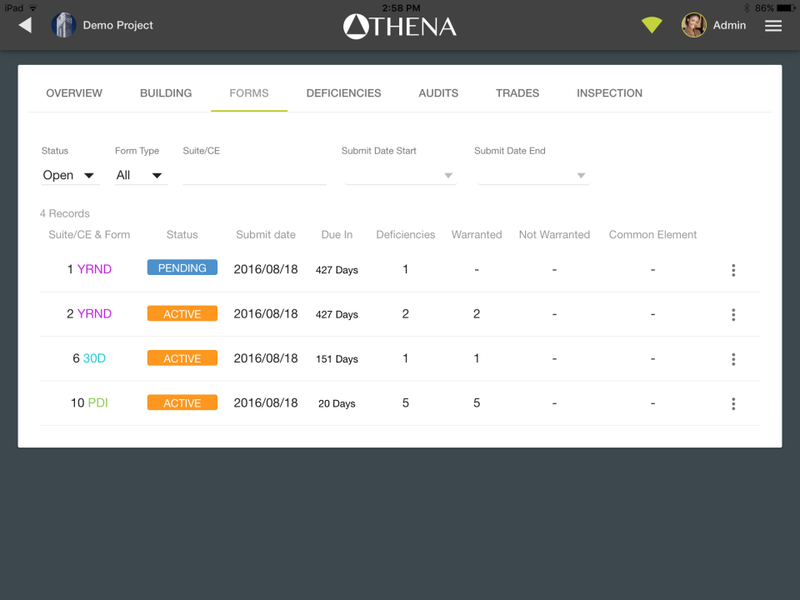 A cloud-based construction inspection software that provides an integrated platform to create custom inspections, track and manage deficiencies, interact with homeowners, book service dates and inspections, & more. Pros: I find Athena to be a comprehensive software, staying abreast of the constant changes in Healthcare and is easy to customize. I can build rules to stop a claim from going through that are pertinent to my line of business. This helps to reduce time and costs associated with getting denials overturned. Cons: One thing I wish Athena was a bit better at was letting the user go back vs having to make clicks to go back. Sometimes, it takes longer to look up a lab value and then go back and put that into the claim information. Pros: Has great features for communicating with other staff and providers. Recently started using the chat feature and it is very helpful! Cons: I don't like that you can't have the schedule visible while in a patient chart, makes it hard to be on top of patient arrivals while you are charting. Overall: Good EHR with some minor functionality issues that I am told will be addressed. Overall: Keeps all work items organized and easy to schedule and issue lists to trades. Makes deficiency items simple for workers to locate with accurate photos and descriptions. Saves a lot of time explaining and walking though work to be done. Keeps track of dates and makes the PDI and QC lists quickly available to trades. Much better than trying to keep track with cumbersome paper lists. Pros: Great interface, easy to use, modern, lots of features for daily tasks, Tarion integration is key! Cons: Would love to have this available on a mobile device as well as tablets! 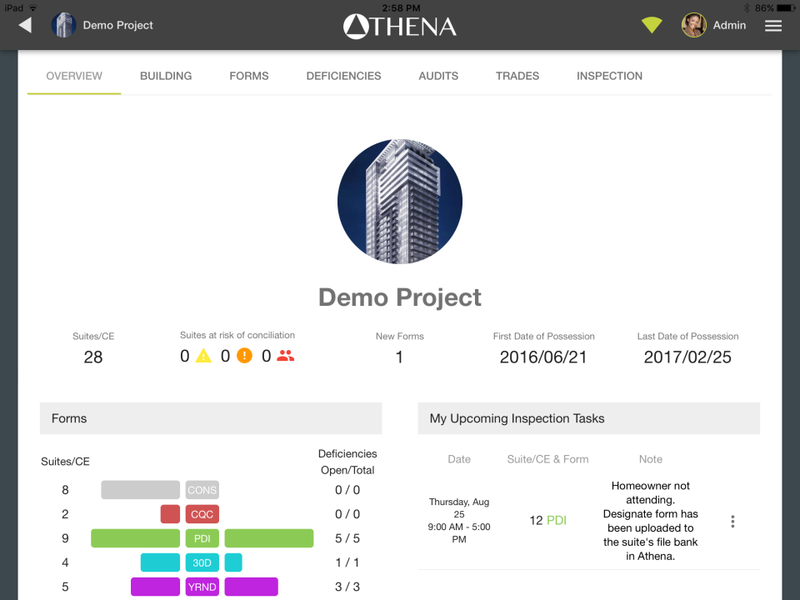 Overall: Having an efficient modern tool to manage homeowners and trades has made my team's life easier thanks to Athena. The interface is simple to understand and use and the features really helped tackle difficult projects and clients. 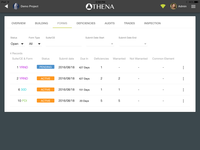 Pros: For clinic use as far as triaging and inputting medical history Athena is extremely user friendly. Cons: The rare times when the printing aspect "goes down". Pros: What I like most about the software is easy access and ability to search for a patient. Makes billing so much easier and efficient. Cons: What I like least about the software is not being able to open multiple patients at one time. Makes for a longer process time. 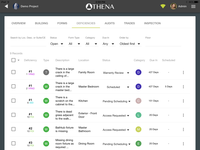 Athenanet does some things very well; others not so much. Pros: It is comprehensive; you don't have to cobble together several different programs to do everything. Their customer support is generally very good, except for off-hours when the B team is on duty. Sometimes they can't answer questions. Cons: SLOW!!!!!!!!!!!!!! Their financial "best practices" are best for them, not our practice. They are keen to present outstanding statistics, despite some real problems on the collections side. Overall: It basically runs all data driven elements of the practice. Cons: Cannot edit old notes. difficulty with finding auth information. Pros: The way the patient demographic info is quite clear; however, if a lab req is generated, the order itself is hard to find. Cons: The lab reqs should have the lab orderables clearly defined and separated from the patient demographic information. The name of the laboratory test, in addition to the CPT code should be included on the requisition. Overall: Not a big fan. Comments: General contractor who's used this program on all recent projects. 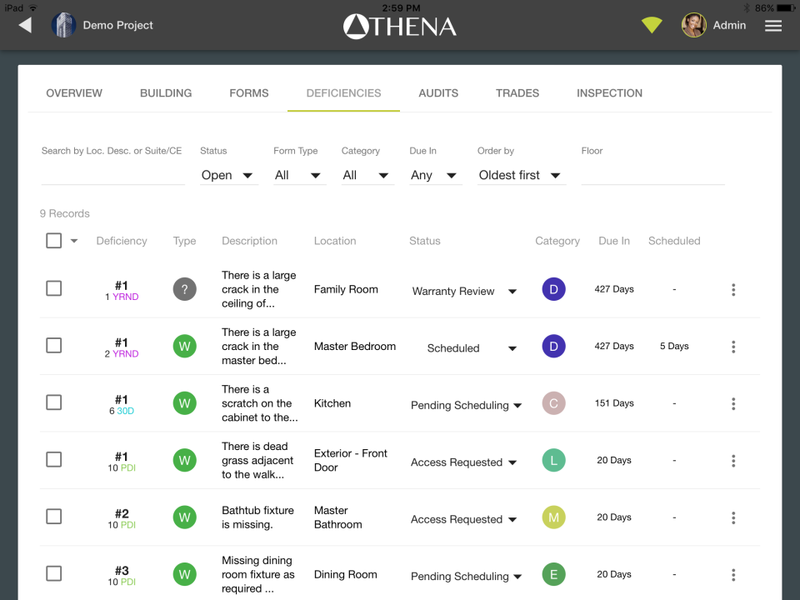 Great tool to manage and schedule all sub-contractors and it's also very efficient way to keep track of all deficiencies.